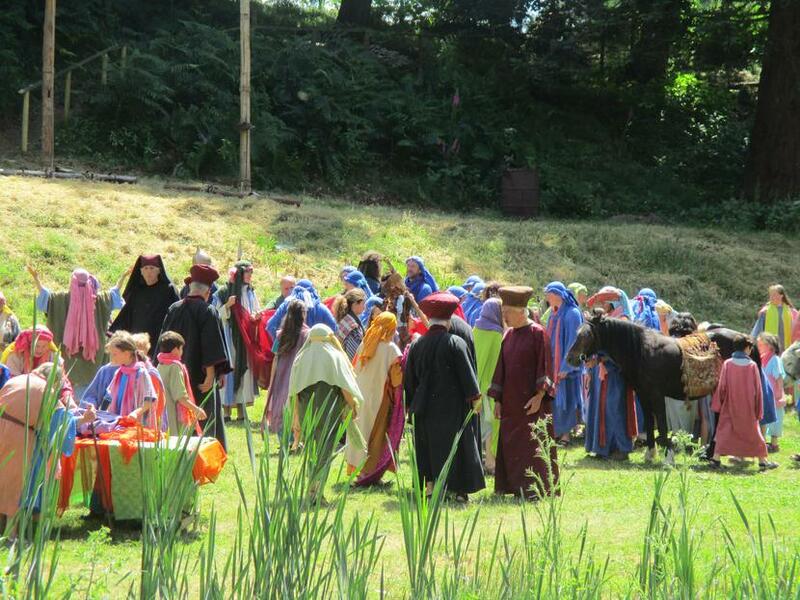 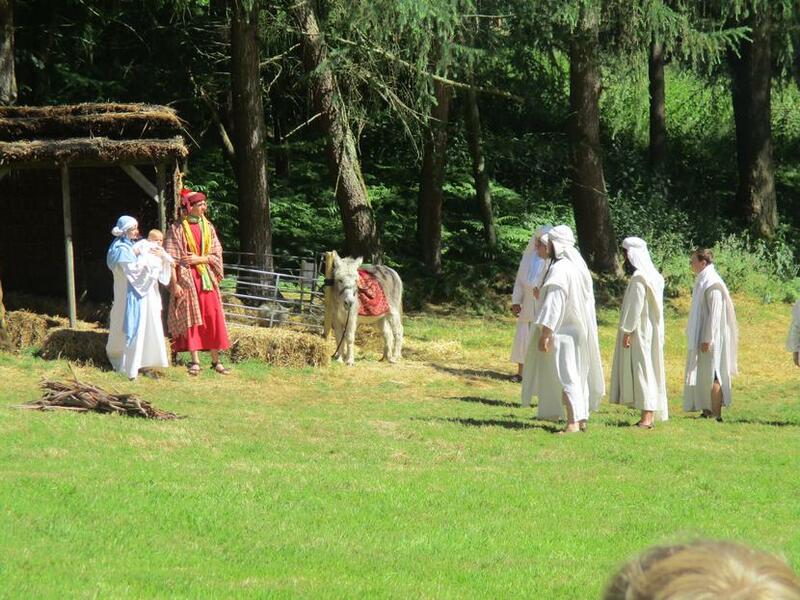 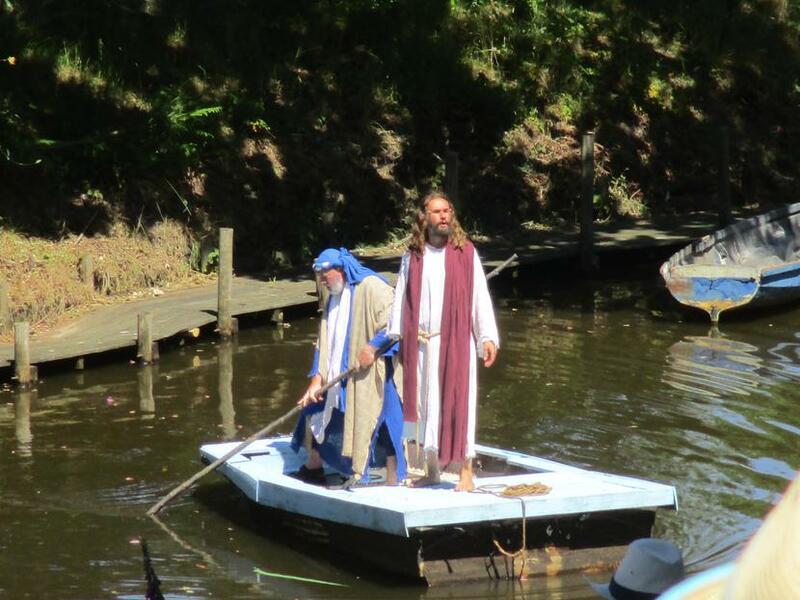 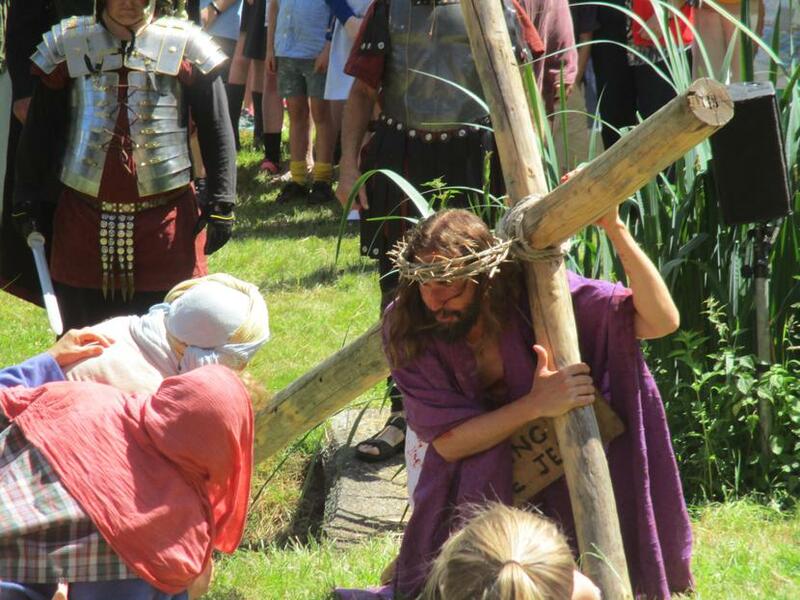 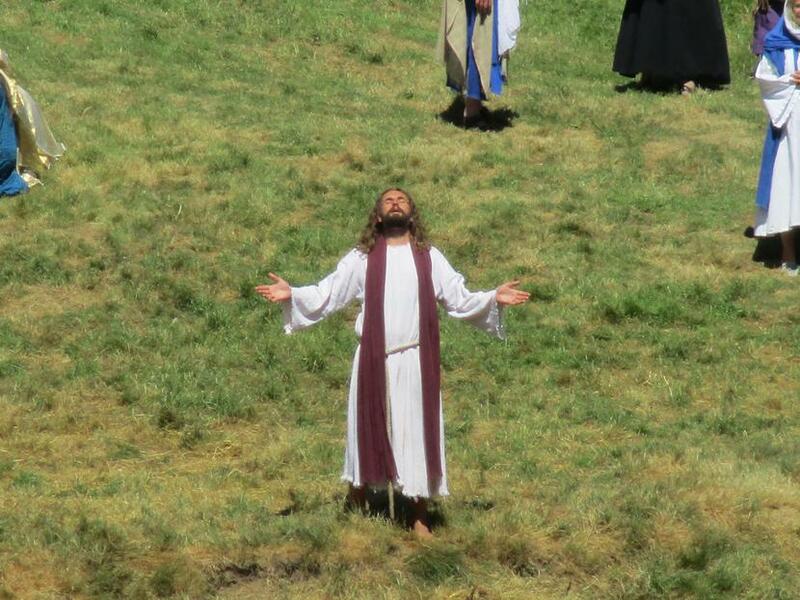 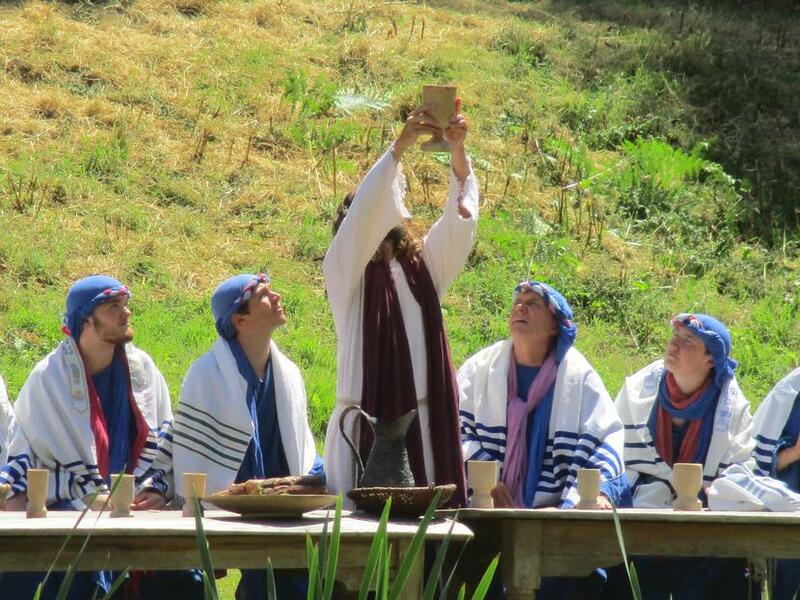 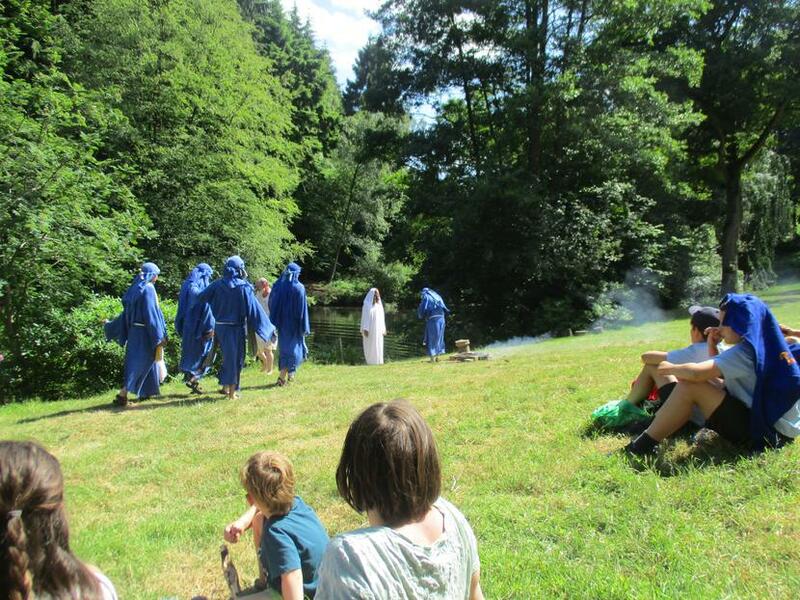 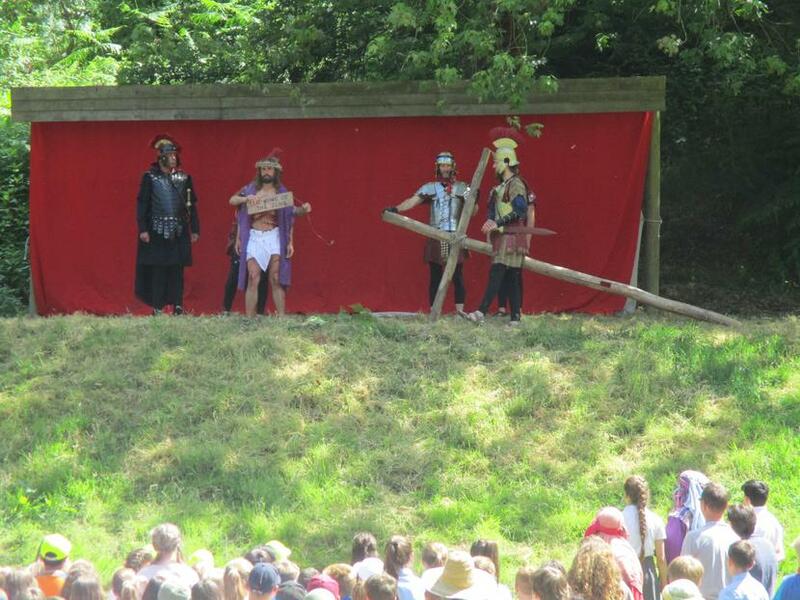 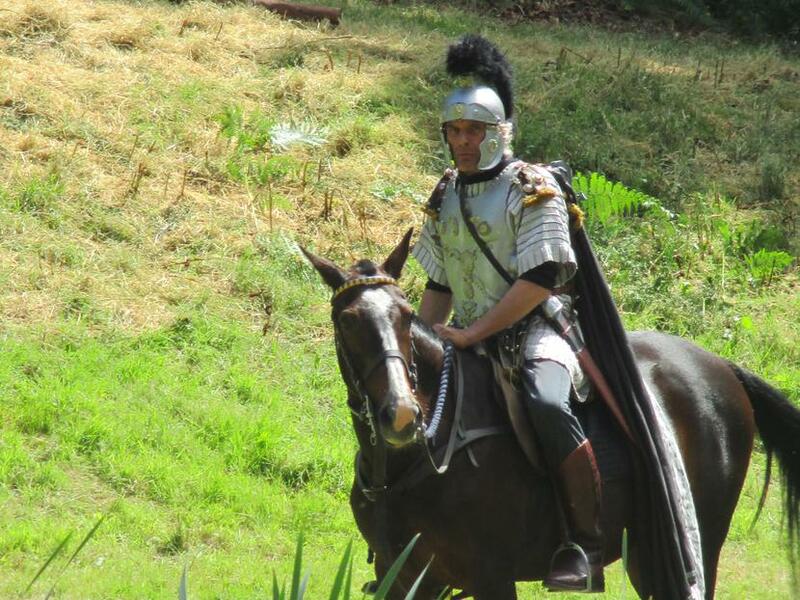 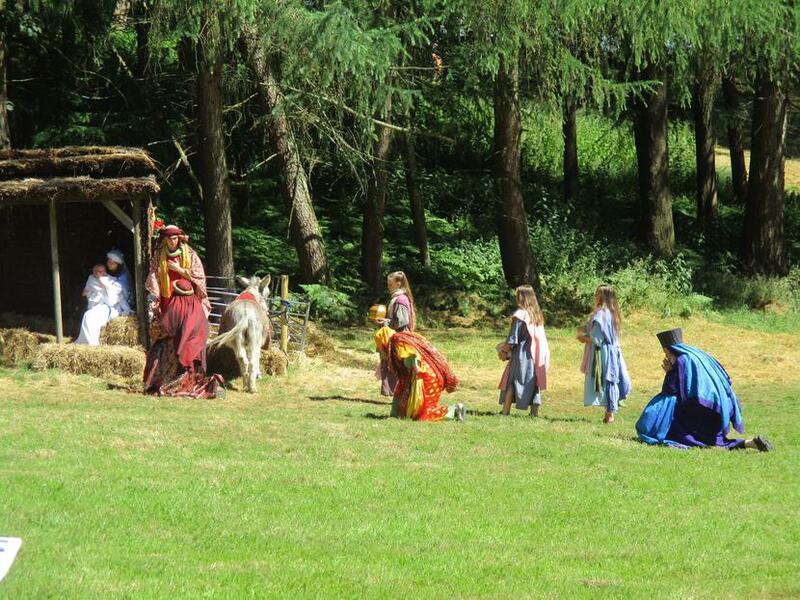 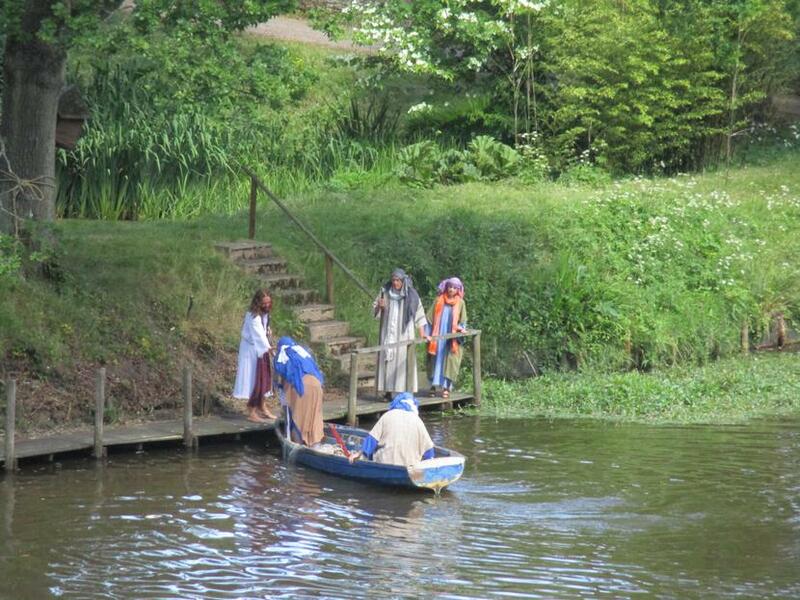 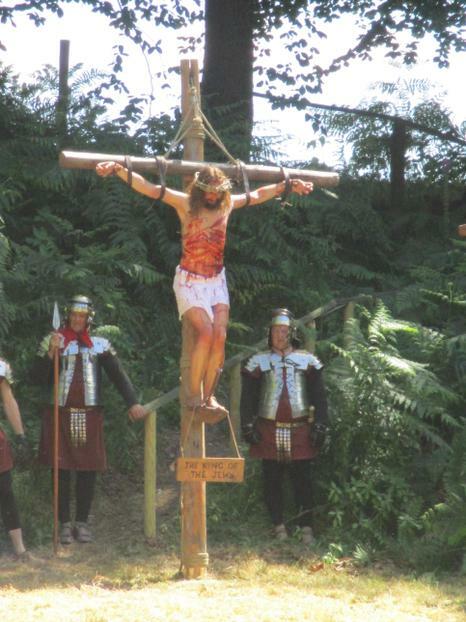 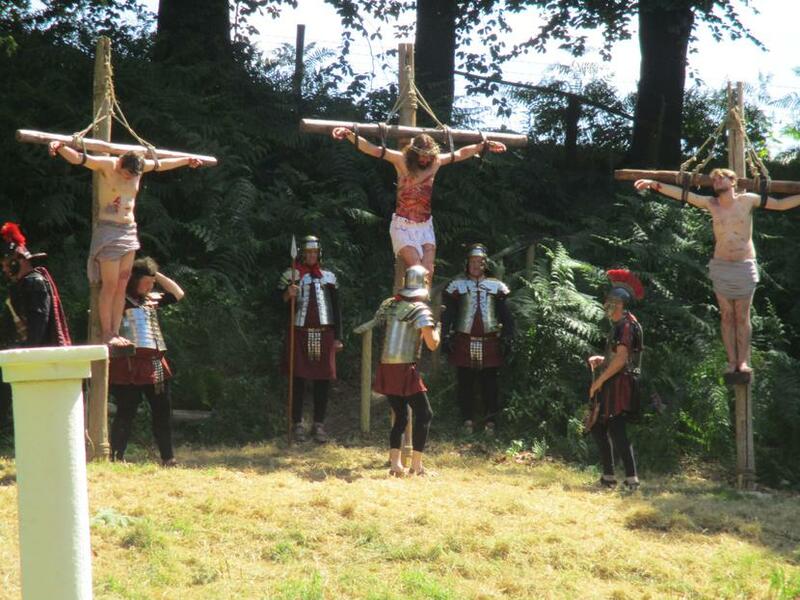 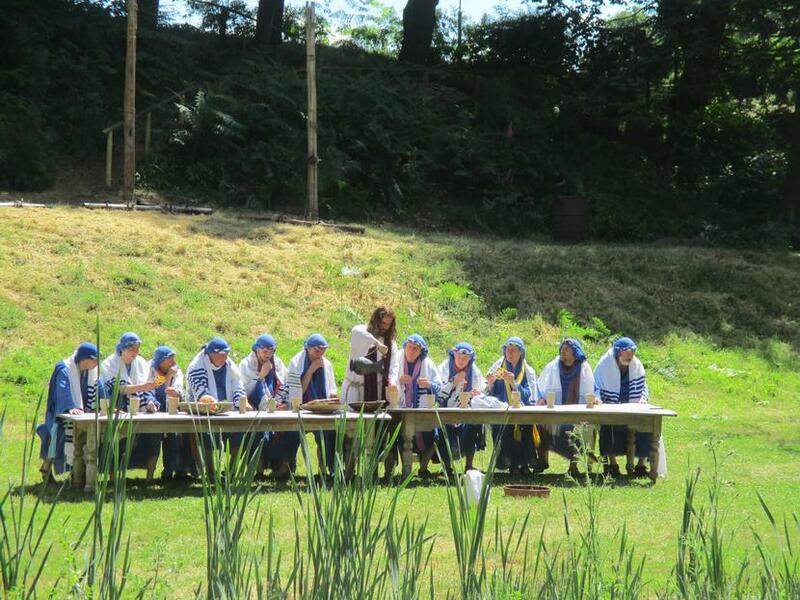 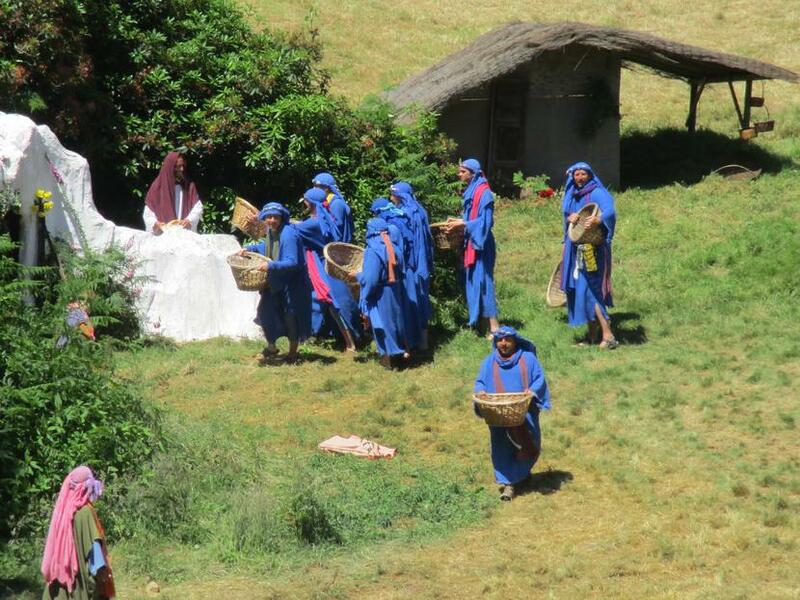 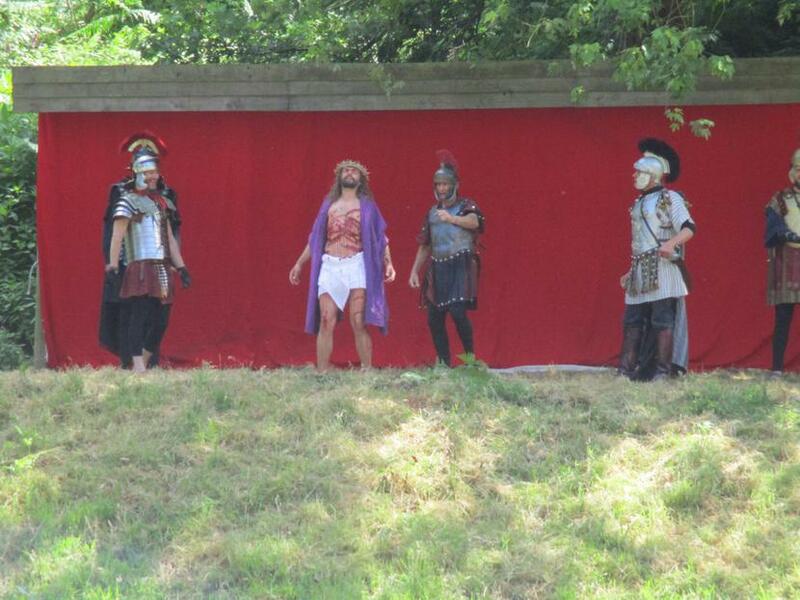 On Friday 22nd June we were blessed with good weather as we set off to the Wintershall Estate to see 'The Life of Christ'. 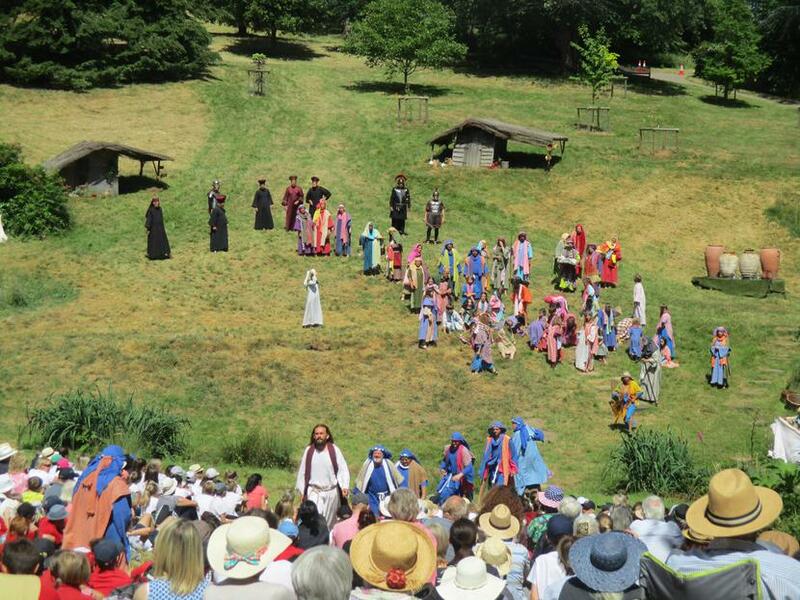 When we arrived we were guided into the beautiful grounds to prepare for Act I, and it was clear that we were all deeply moved by the spiritual atmosphere we were about to be part of for the day. 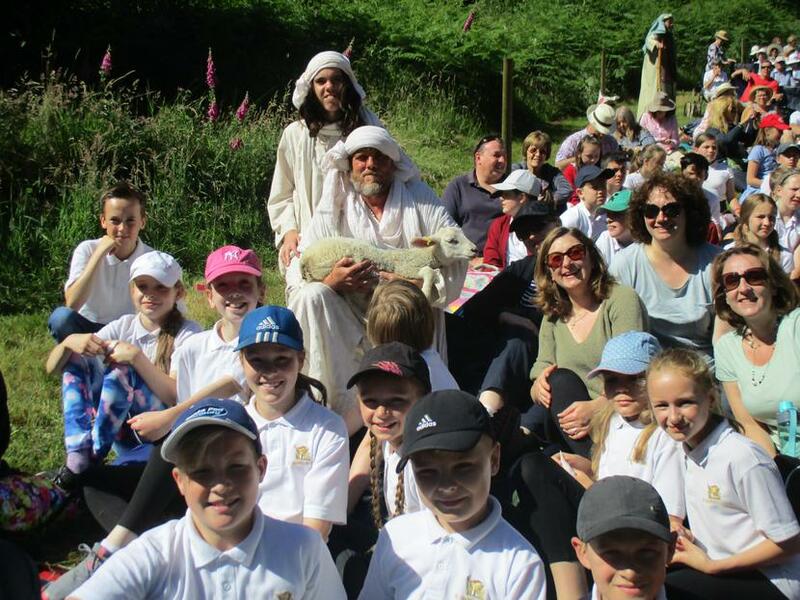 The day enabled the children of Year 6 to see a biblical presentation of the life of Christ of outstanding quality. 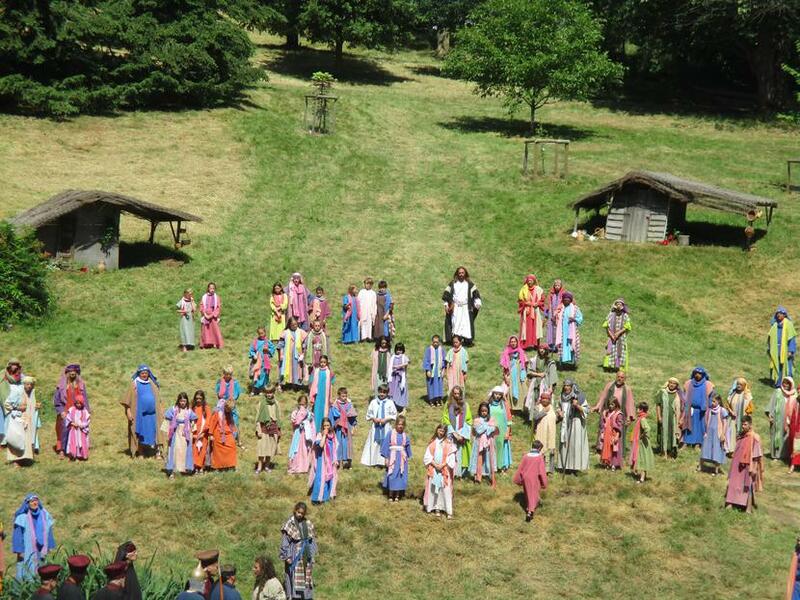 The cast of over 200 brought to life the characters and the story and we even became part of the 5000 that Jesus fed and were given bread after he performed this miracle. 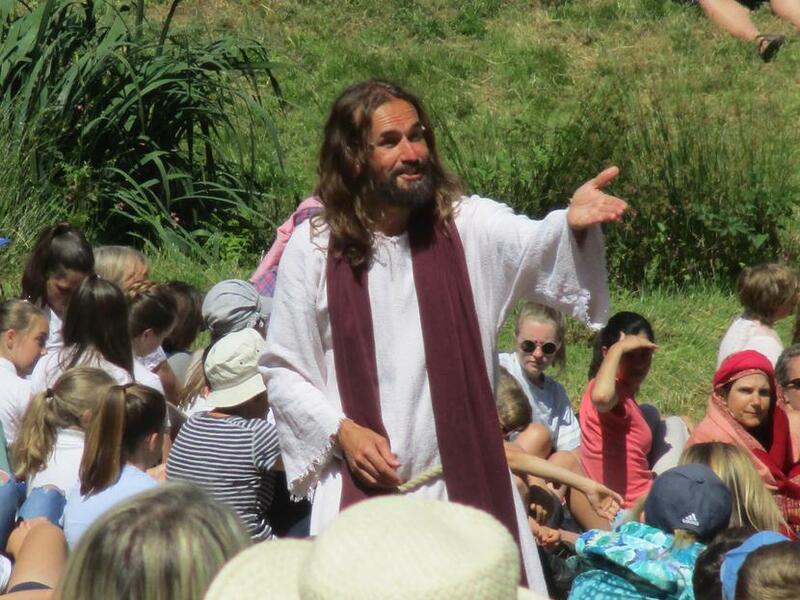 The children had a wonderful day and were touched by the kindness of the cast and the man who played 'Jesus' at end of the performance, who spent time with our children. 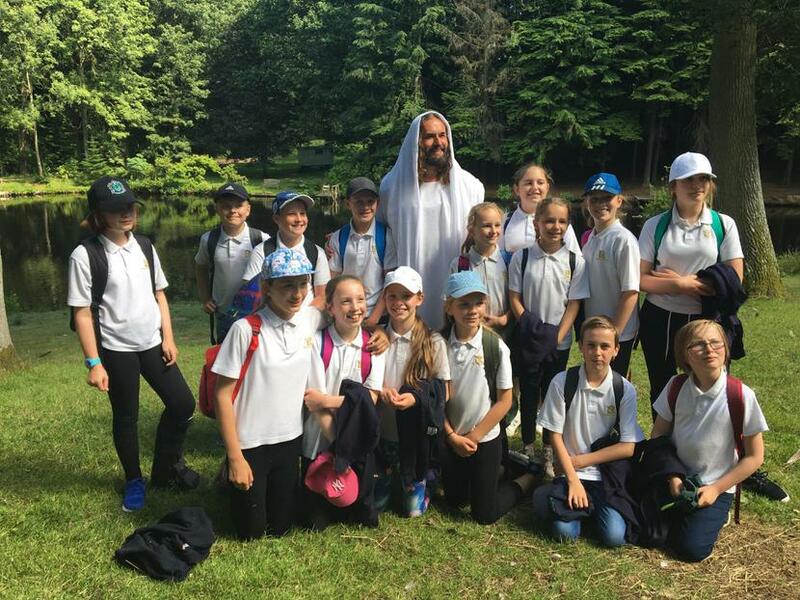 Certainly a day that the children and staff and voluteers will cherish!